San Francisco, CA -- Doug Cox wanted to propose to his girlfriend, but he needed some help. 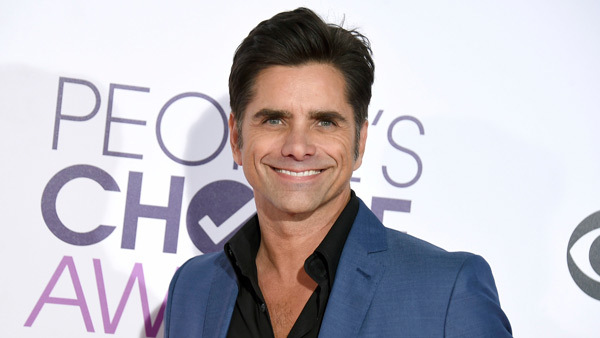 So the California man solicited actor John Stamos. Apparently Cox's girlfriend is a bit obsessed with the Full House star and even keeps a framed picture of Stamos in her living room. Stamos happily agreed to help out Cox and posted a video online. You can see how the proposal went down in a post from Cox's Facebook page.